2 was as good as 1. Fundae please. 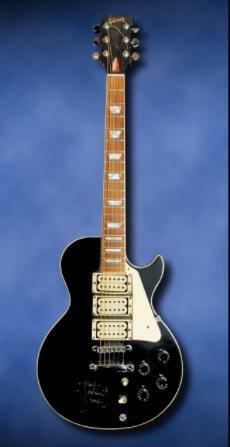 The first guitar is the Fender Lead II guitar that belonged to Eric Clapton. He gave it to a certain cafe in London to mark his stool. The Cafe hung his guitar as a memorabalia. Pete Townshend of “The Who” then gave the Cafe his own guitar (a Gibson Les Paul) and said “Mine is as good as his”. This is how the entire chain of Hard Rock Cafe’s and their rock memorabalia started.. Turned out to be more difficult than I thought. No one was able to crack this.